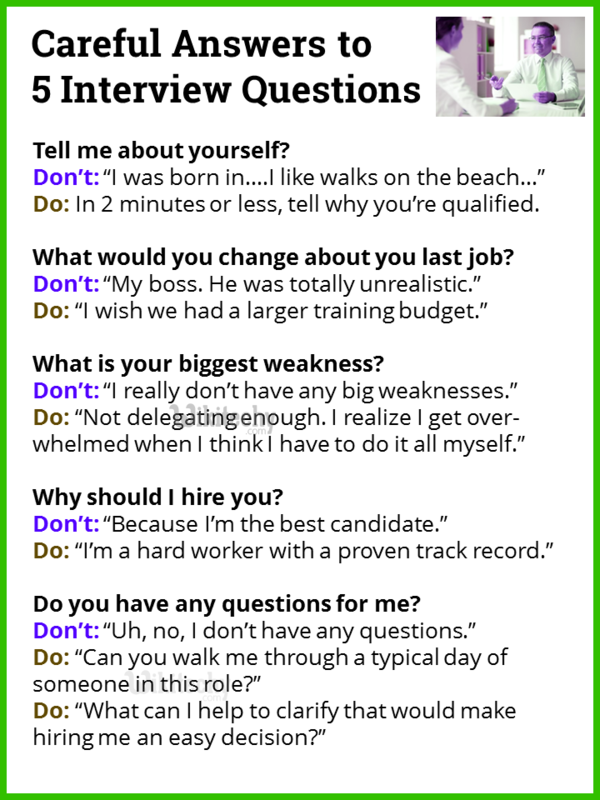 Home HR Interview Questions and Answers Tell me about yourself ? The answer to this basically sets the starting point to the rest of our rest of the interview. Let’s discuss some of the points that will create a good impression over you. Give a brief description about your educational background. Your answer must be simple and give time for rest of our questions. The common mistake that we will do is to share about our weakness. There are 15 ways to describe yourself. When you are answering this question, you must have a complete idea about our job description and carry it over in such a way that you are the one to fit for that job. You must have a positive attitude, honest and straightforward as to why you are the fittest one to the company. This is the opportunity to sell yourself and to prove that you are the strong candidate for the position which you have been considered. Regarding of my academic qualification I have crossed 12th standers with first division from U.P. Board Allahabad and now my educational qualification I am a graduate of computer from DBRAU Agra . As far as I concern about my technical qualification I have one year computer course of computer teacher training form AIHN Aligarh & I have three months computer hardware & networking course from AMU Aligarh. If I say something about my strength & weakness then I can say one of thing. In the modern time there is no one have some strength & weakness. I mean to say that I have every person strength and weakness and who doesn't have some one of them. My strength is my on confidence, my parents, my friends, all who support me very much. Apart from all that I have positive thinking & my communication skills. My weakness is reading news paper & watching new Channel. I have done my schooling (10th & 12th) from DAV Public School Nerul, Navi Mumbai, and Engineering (computer science) from Indian Institute of Technology, Powai , Mumbai. Computer science was my favorite subject, that’s why in 10th, 12th and Engineering, I scored good marks in computer programming as compared to other subjects. My strengths are laborious, positive attitude, punctuality, and strong in management skills. My weakness is, I can’t sit in one place for longer periods. My hobbies are watching T.V, listening old & pop songs, playing video games & in-door games, and eating Chinese food. Related Searches to Tell me about yourself ?